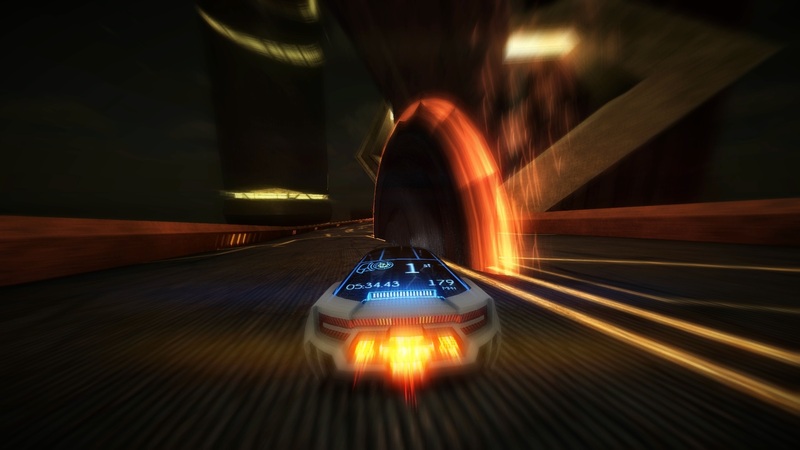 Futuristic racing game Distance has been announced for PlayStation 4 and it will officially arrive in 2015. The game, developed by Refract (known mostly for Nitronic Rush), will definitely appeal to Wipeout HD fans, and not only, as it looks like a fun and chaotic sci-fi ride. The title will enter Steam Early Access next week (Dec. 9), even though some players have been enjoying the game’s Beta stage for a while now.